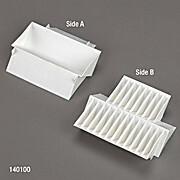 For Spin-Away Filters and Zymo-Spin IIICG. 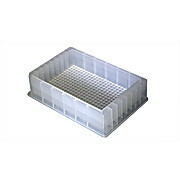 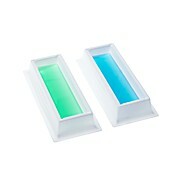 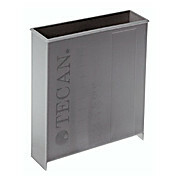 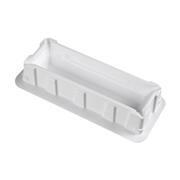 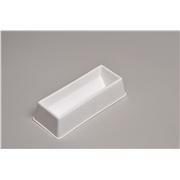 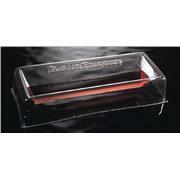 Tecan offers a collection of reagent troughs of varying volumes and shapes that are designed for the liquid handlings arms on Fluent and Freedom EVO Liquid Handling Platforms. 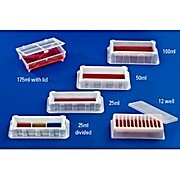 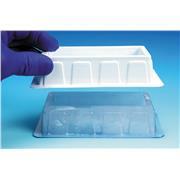 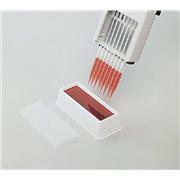 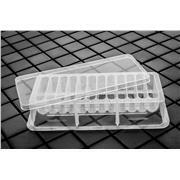 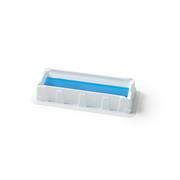 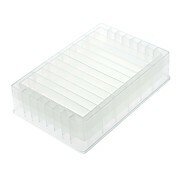 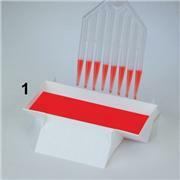 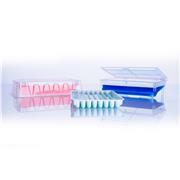 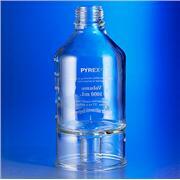 Particularly well suited for single and multi-channel pipetting. 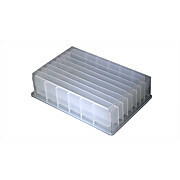 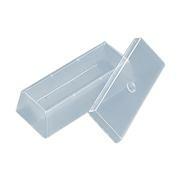 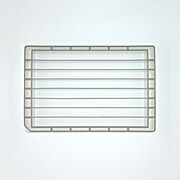 Various shape, material and capacity provides ideal solutions for many applications.